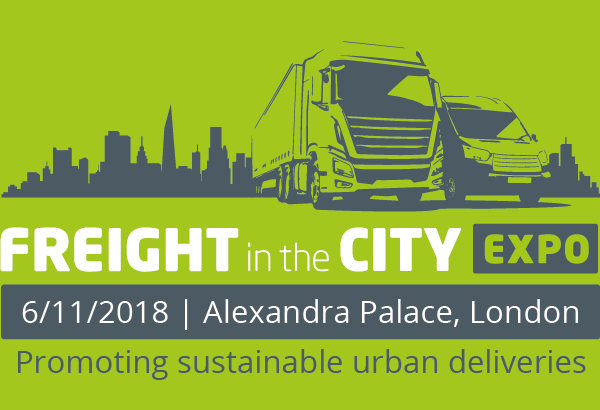 Tanja is Programme Manager Electric Freight at London’s Cross River Partnership; a public-private partnership delivering regeneration and air quality projects in London since 1994. Tanja joined Cross River Partnership in September 2015 as a Programme Manager and works across a range of air quality and freight projects with a special focus on electric freight vehicles. 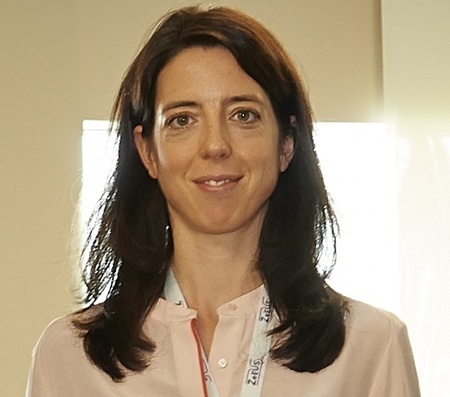 As coordinator of the European FREVUE project, she has overseen the deployment of over 80 fully electric vans and trucks of up to 18t and is currently working closely with project partners UPS and UK Power Networks on the Smart Electric Urban Logistics project. Prior to CRP, Tanja provided consultancy services to the public and private sector on a wide range of sustainability issues, including waste recycling, hazardous substances and environmental megatrends.